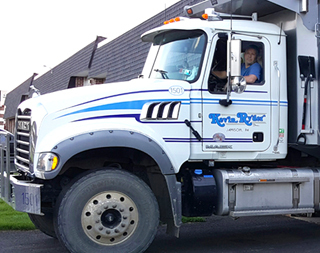 ABOUT | Kevin Ryder Inc.
At Kevin Ryder, Inc. our trucks are safe and well maintained. 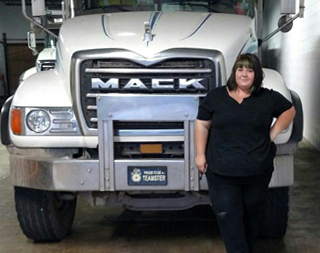 Our Mack Granite tri-axles have heated steel bodies, Penndot required tarps and working chutes. We have GPS and computer entry in all trucks and barn doors are also available. Job site protocol along with appropriate dress and behavior is strictly observed. PPE used by drivers includes hard hats, gloves, safety glasses, and safety vests. Drivers are randomly tested for drugs and alcohol via an in place approved drug testing program. 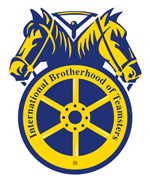 Drivers are members of Teamsters local 107, are TWIC certified and are members of OOIDA. Auto and Liability with certificate of insurance available upon request. Post contract Additional insurance available. 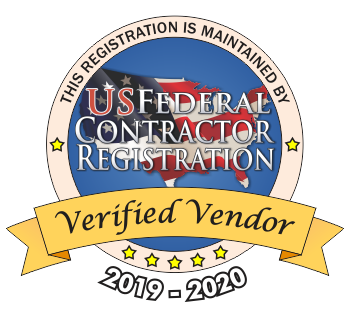 Workman’s comp certificate available upon request. 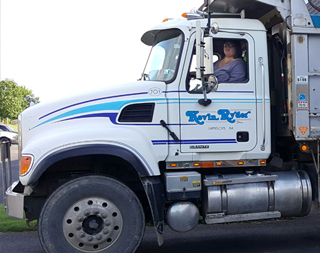 Kevin Ryder, Inc. has an agreement in place with the Teamsters Union to hire and pay the prevailing rate to Union drivers. 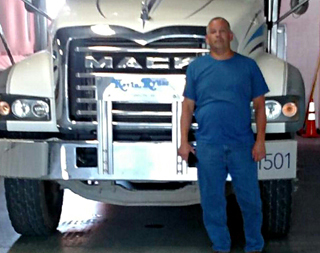 We have the people, equipment, and knowledge to meet your hauling needs.